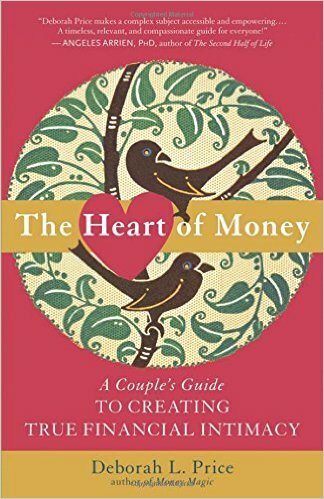 The couple’s process is based upon the book The Heart of Money: A Couple’s Guide for Creating Financial Intimacy written by our Founder & CEO, Deborah Price, an expert on couple’s money issues. Money Coaching for Couples is conducted similarly to individual coaching but works together to create understanding, awareness and compassion between the couple over the course of a minimum of six sessions. Money continues to be one of the main causes of discord and divorce so Money Coaching is a great investment in your relationship or marriage!